How To Buy DSP BlackRock Mutual Fund Online? Home Loan Pre-closure: Is It A Good Idea or A Bad Idea? So you are about to invest in DSP BlackRock Mutual Fund studded with a host of equity, debt and hybrid schemes to meet your specific financial goals. Each scheme can have a distinct investment objective and so the asset allocation strategy can change given the prevailing circumstances. Yes, the equity funds would predominantly invest in stocks. But the proportion of investment or say the sectoral diversification may undergo a change from time to time. And similar work methodology applies to other schemes as well. You can subscribe to mutual fund schemes either online or offline. Going online, though, will be much more convenient at a time when hectic professional life don’t allow you to move out of your office within the working hours. So, come and transact DSP BlackRock Mutual Fund Online. You would need to login with your User ID and password to buy the schemes. If you do not have such credentials, you then need to create your account online by entering PAN and Date of Birth. Before doing all that, you need to visit the official website of DSP BlackRock Mutual Fund and then navigate to Investor Center tab. Within it, you can find ‘Sign in to transact’ to click on. So, click and buy your favourite DSP BlackRock Mutual Fund Schemes. Giving a close look at the statement can only make you informed of where your investments stand. The statement will update you on the number of units your investments, made via an SIP or a lump sum, have purchased, along with the investment value at a given point of time. It will also show the net asset value at which the MF units got purchased. So, you have got an idea of how important a mutual fund statement can be. How will you access DSP BlackRock Mutual Fund Statement Online? The answer is simple, visit the official website of DSP BlackRock MF, get to Investor Center and click on ‘Account Statement’ to find a detail of your mutual fund transactions. 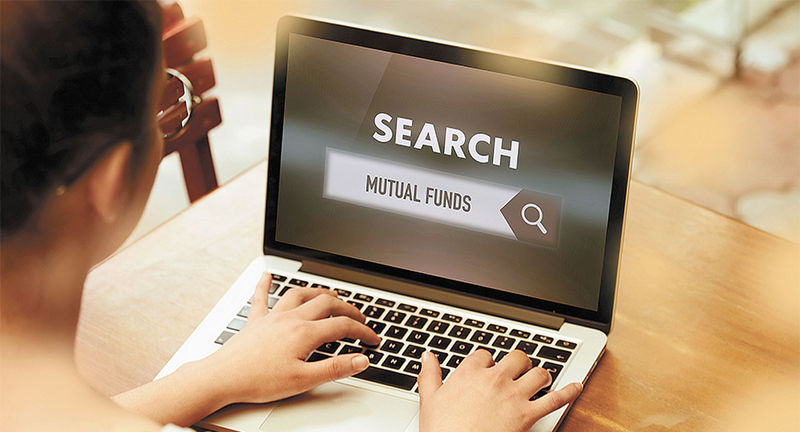 After gaining insights on online transaction and account statement, it’s time to glance at some of the top-performing schemes that DSP BlackRock Mutual Fund has. Are you ready then to check out those? Then, screen through the following options. Ideally suited for long-term goals, these funds invest mainly in equities that have the potential to generate higher returns for the investors. Seeking Regular Income? These DSP BlackRock Debt MFs Can be the Top Bets for You! If you are seeking a regular flow of income, you should then invest in the following debt mutual fund schemes that keep your money in debt and money-market instruments to serve your very purpose.